Konica Minolta offers digital multi-functional device copiers, printers, and related services to members at consortium level prices. It allows CPC participants to purchase products from the contract without bidding. Konica Minolta has a new generation of smart-working digital solutions: digital document delivery systems, color printers/copiers, multi-function facsimile machines, micrographic, and electronic publishing components. All digital. All net-workable. All to make your information more powerful, and your people more productive. Visit http://kmbs.konicaminolta.us/ to view their full catalog of products available. Konica Minolta offers members unbeatable pricing on its family of Bizhub and Bizhub PRO copiers and multifunction devices. 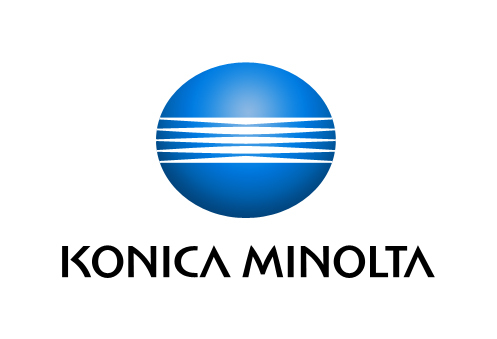 The contract with Konica Minolta has been developed at the manufacturer level. This allows for you to purchase from and support your local Konica Minolta Dealer while still receiving discounted prices from the manufacturer. All regions may contact our regional sales representative listed at right to be connected with your local dealer. Konica offers the School Gate Guardian security system under the contract. Learn more by looking under documents.